The PGA Golf Tour is a tax-exempt membership organization of U.S professional golfers. The mission of the PGA Golf Tour is to expand domestically and internationally to substantially increase player financial benefits while maintaining its commitment to the integrity of the game of golf. The PGA Golf Tour events are also committed to generating revenue for charitable causes in their communities. The PGA Tour has three main golf tours – the PGA Golf Tour, Nationwide Golf Development Tour and the Champions Golf Tour for senior professional golfers. The PGA Golf Tour, Champions Tour and Nationwide Tour events have donated more than $ 1 billion to help more than 2,000 charities and countless individuals around the world. University of Virginia Law Graduate Tim Finchem is the third Commissioner of the PGA Golf Tour having succeeded Deane R. Beman as Commissioner on June 1, 1994. In his role as PGA Tour Commissioner, Finchem has greatly expanded the earnings opportunities for PGA Golf Tour players in the USA and overseas. He also has taken leadership roles in the formation of the International Federation of PGA Golf Tours and the World Golf Foundation. Finchem’s dedication to the success of the World Golf Foundation’s First Tee initiative has helped that junior golf program achieve its initial objectives in developing facilities that will have an impact on the game of golf for many years to come. Finchem is recipient of the Golf Course Superintendents Association of America’s Old Tom Morris Award for 2001 and the PGA of America’s Distinguished Service Award for 2002. More information on the PGA Golf Tour can be found at website www.pgatour.com., and live golf scoring from the PGA Golf Tour, Champions Golf Tour and Nationwide Golf Tour can be found by visiting GolfbloggerUK at www.golfblogger.co.uk. GolfBlogger UK also provides information on Tour and Trips. 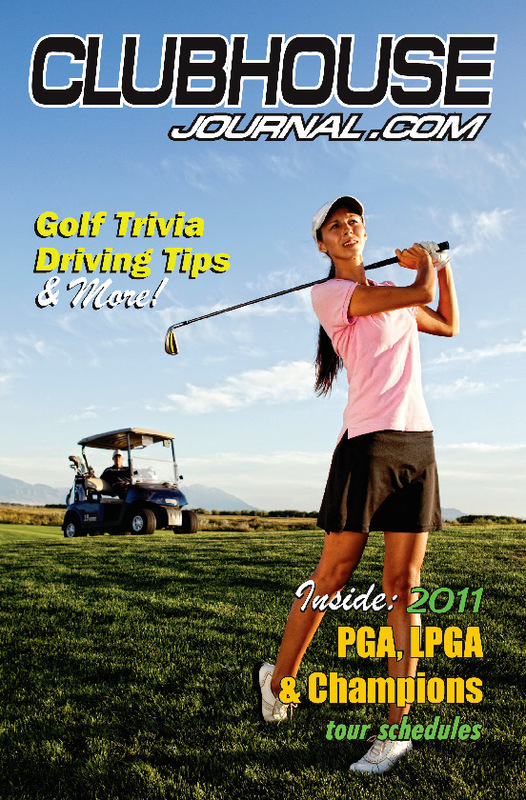 Get all the latest Golf News about PGA Golf Tour, Champions Golf Tour and Nationwide Golf Tour, tournament coverage, player information, equipment and more.